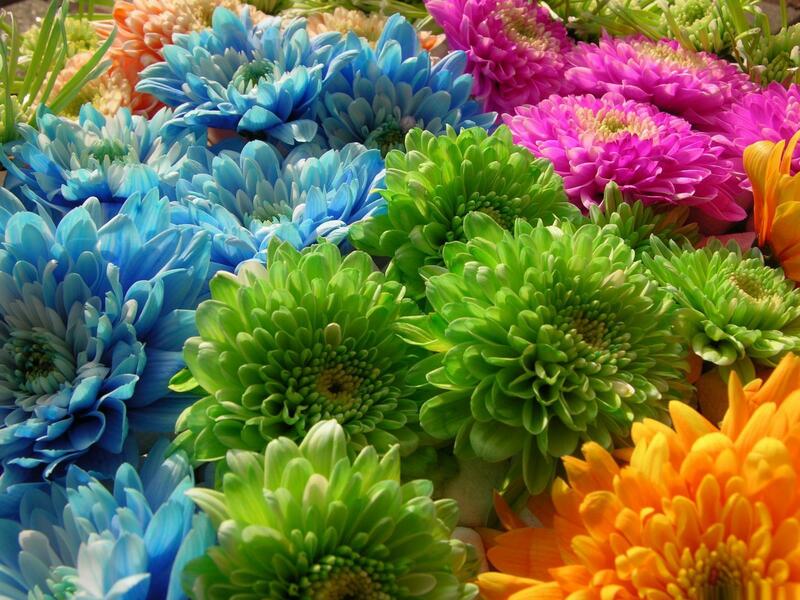 Are you Ahmet İkbal Adlığ? 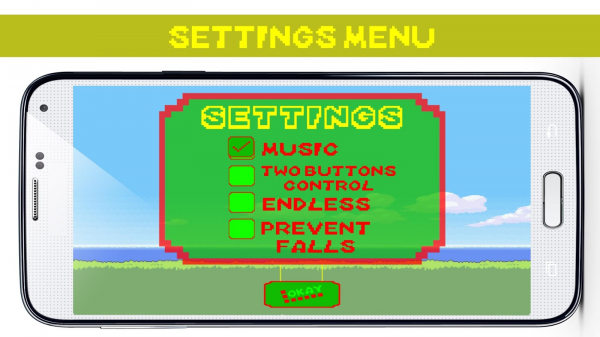 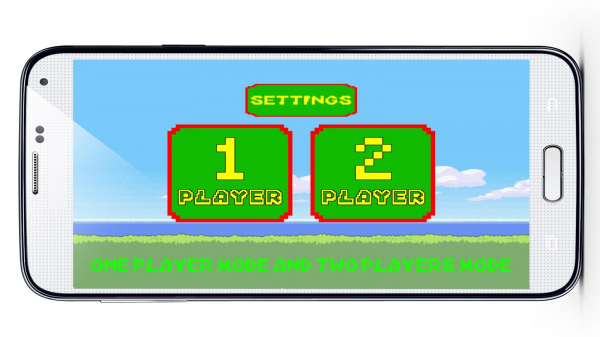 AppZUMBi generated this app from content on Google Play. 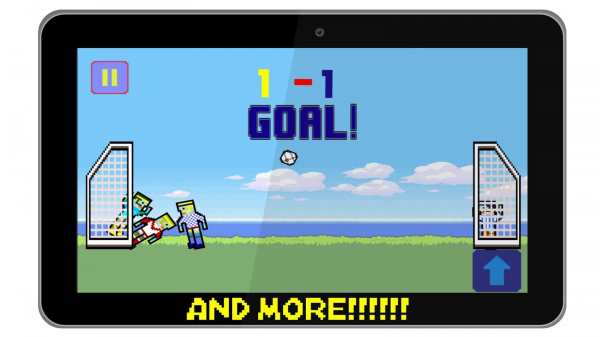 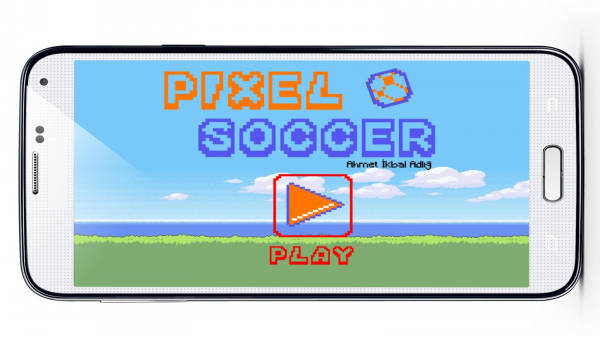 Click here to claim Pixel Soccer. 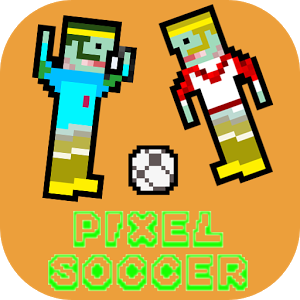 Download Pixel Soccer from these app stores today.